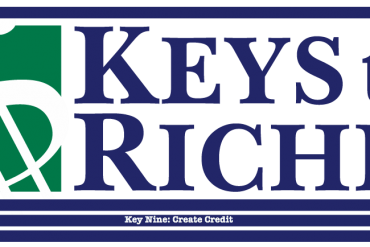 Last month we discussed with Dr. Joel Wade the “acceptance” of oneself, and this month we switch gears to discuss how one can change habits for a purpose. 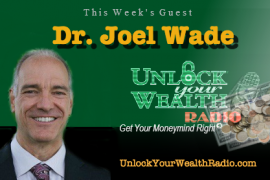 Listen in as Dr. Joel Wade discusses how our consciousness allows us to remain in the habits we are accustomed too, not allowing us to change. However we find out in this interview that it’s all in the mechanism of our brain and it’s entirely up to yourself to make that change real, and not just saying we’ll do it, but actually making a difference in one’s life. CLICK HERE to sign up for Dr. Joel Wade’s A Master’s Course in Happiness! 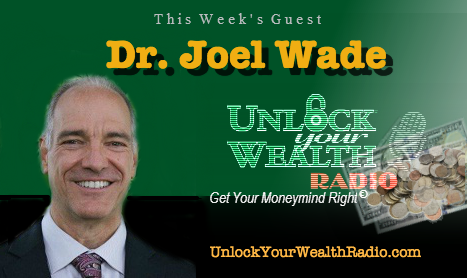 Tune in to this interview on Friday, March 25th at 9AM PST on the Libsyn platform with as Dr. Joel Wade and host of Unlock Your Wealth Radio, Heather Wagenhals.